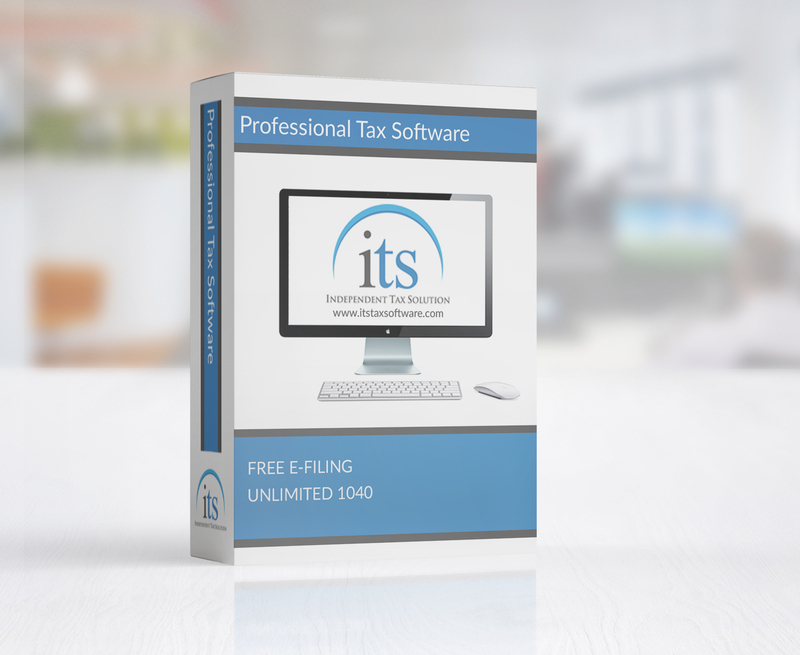 Get Your Tax Software for free! At ITS our main mission is to help Independent Tax Preparers all across our great nation to grow their business and take back market share. With ITS Tax Solutions, there are NO heavy franchise fees and we do NOT keep a percentage of your tax preparation fees. 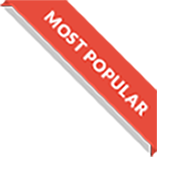 We will even show you how to earn ADDITIONAL revenue from add-ons. Just ask and we will provide easy-to-understand answers, 24/7. Buy our Web-Based Professional Software for $299 today and use it in Multiple Locations. Great support, low cost, multiple locations! Add the convienence of prepapring taxes for your clients through the Taxes To Go Mobile Application! The newest addition to our software features that allows preparers to file taxes for their clients on the go. Your clients will not even have to leave home! Grow Revenue With Identity Theft Services. All ITS software packages include integrated Bank Products, Data Conversion, Software Networking, Audit Protection and Customized Software Training. ITS is committed to your success! We provide training videos and materials along with 24/7 customer support during peak season. Everything you need for your tax office to reach the top.